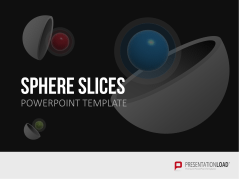 Spheres provide a creative option for presenting relationships, distributions, and quantities. 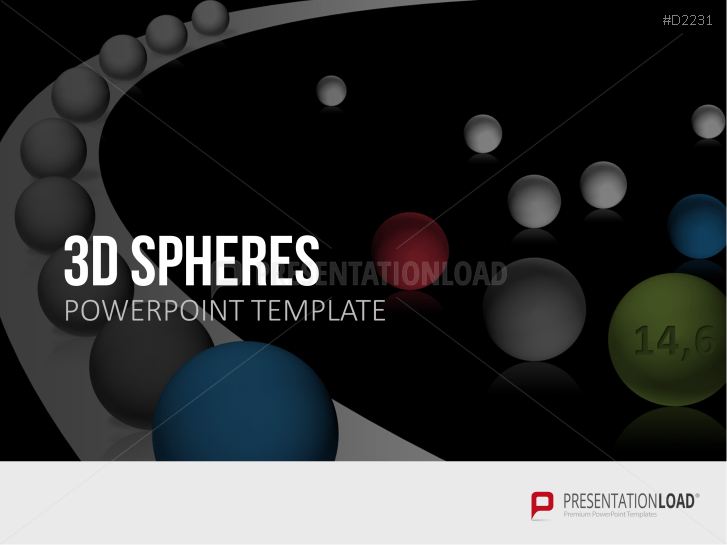 Spheres can be broken down into layers – an ideal model for illustrating the complexities of modern economic processes. 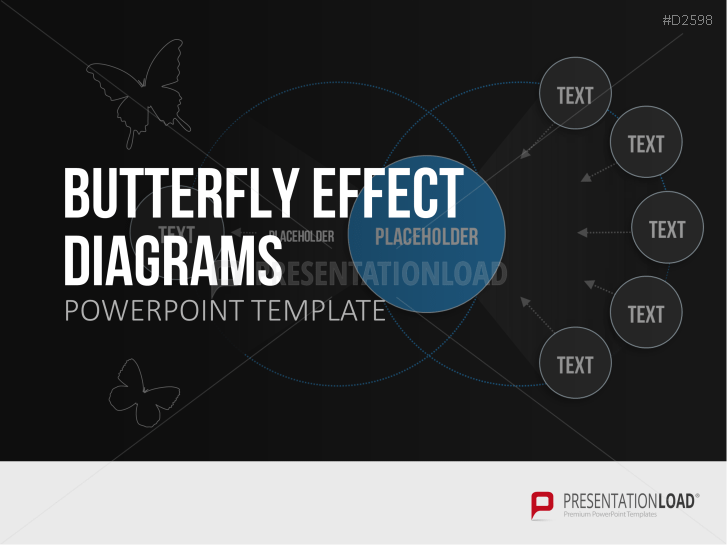 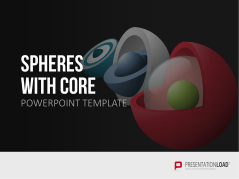 Illustrate mergers with sphere sectors, use butterfly diagrams to represent relationships, or incorporate spheres with fill levels to visualize distributions. 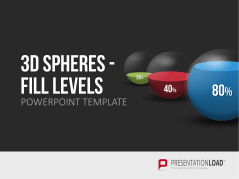 Executive ball clicker to demonstarte physical forces, processes and project stages. 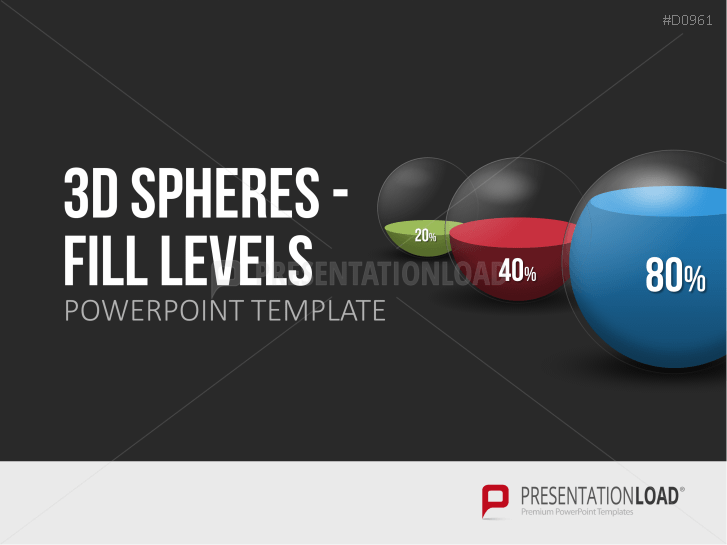 Sphere graphics in various designs to show distributions and relations. 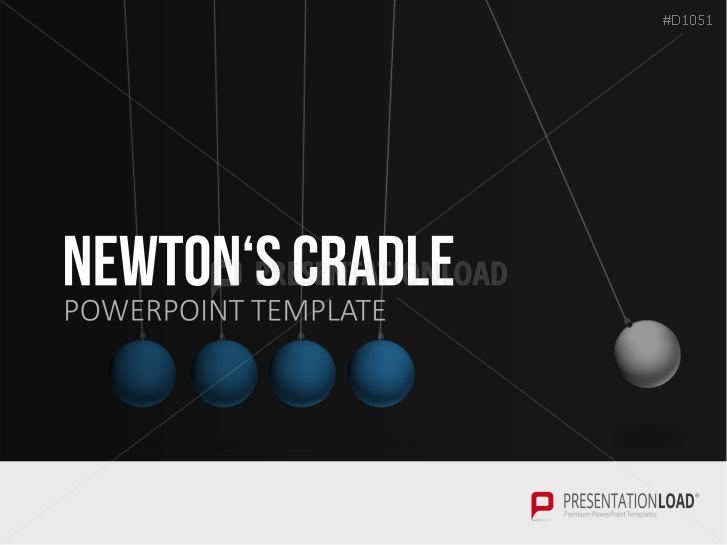 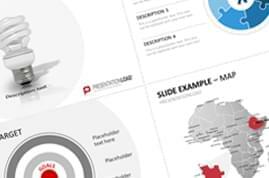 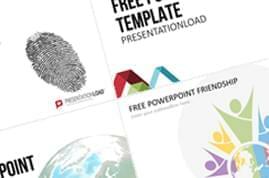 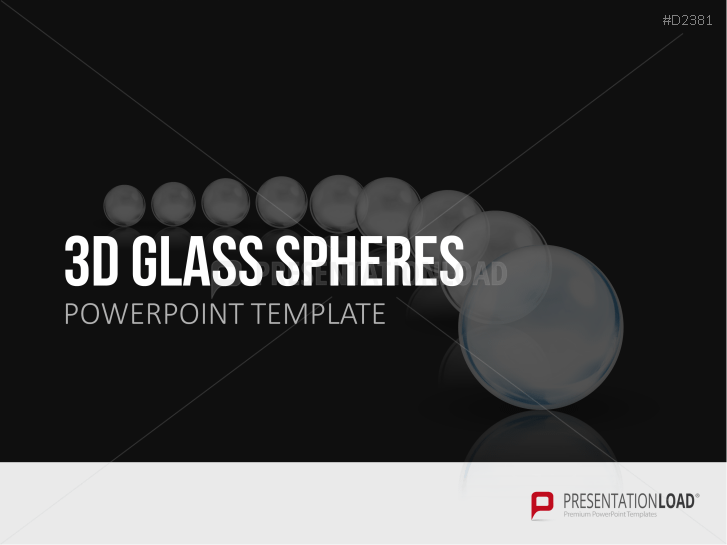 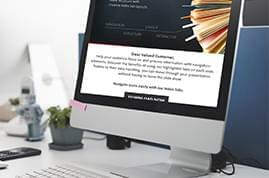 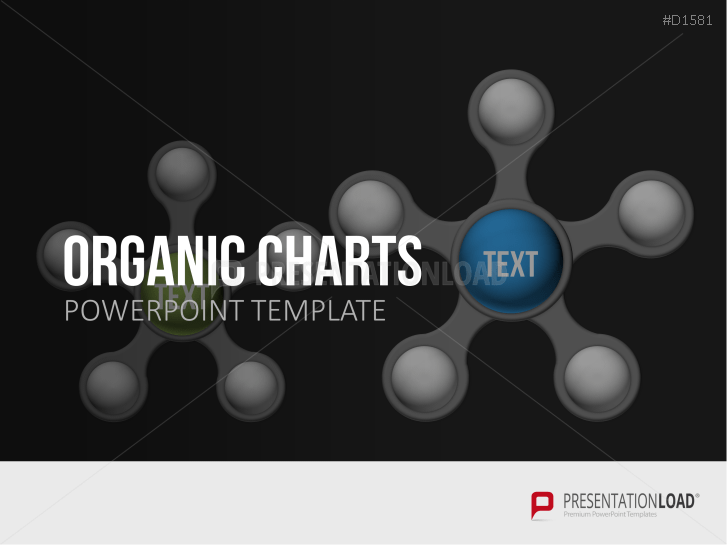 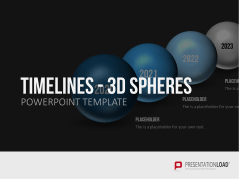 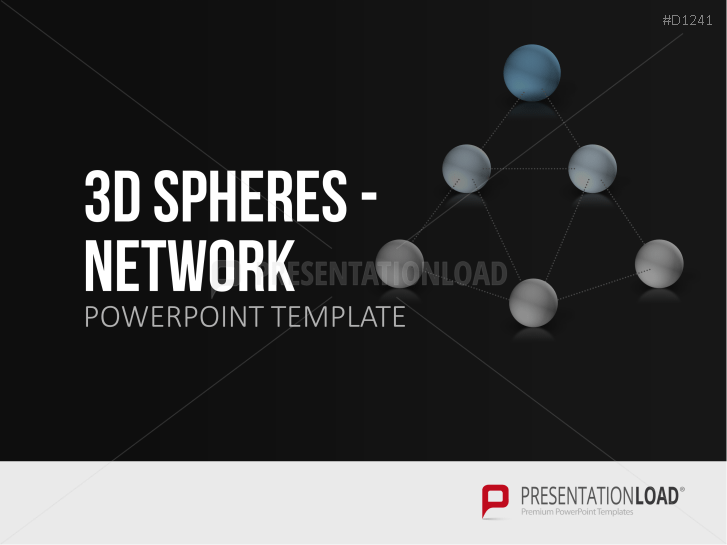 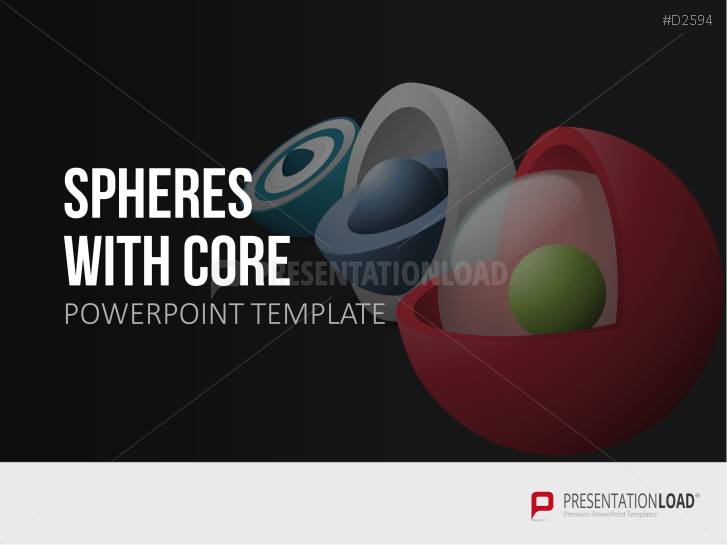 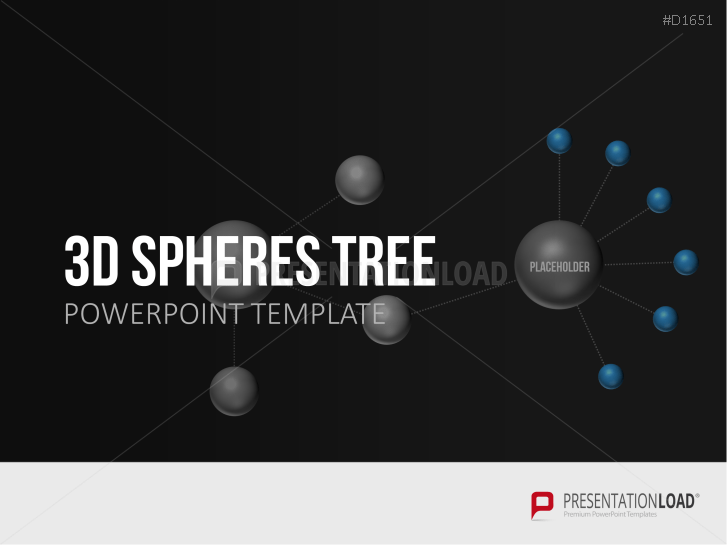 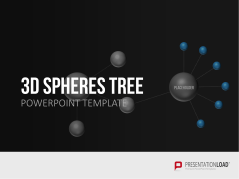 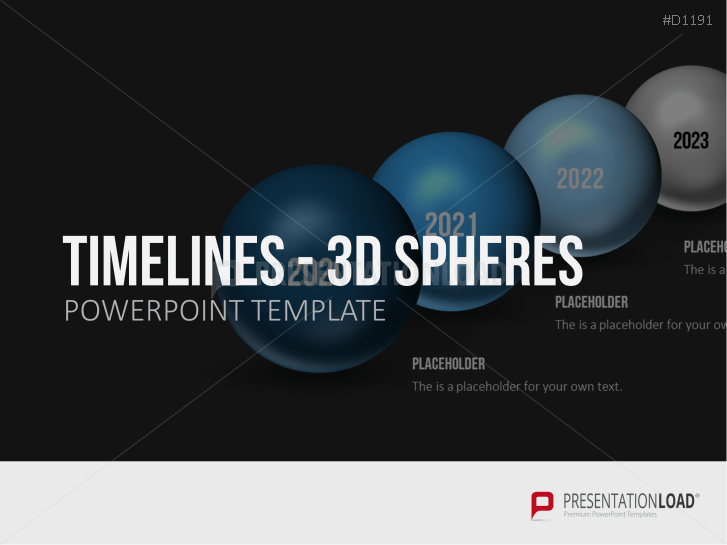 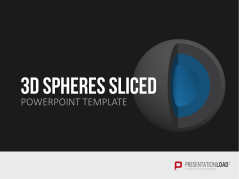 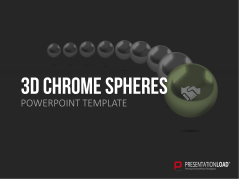 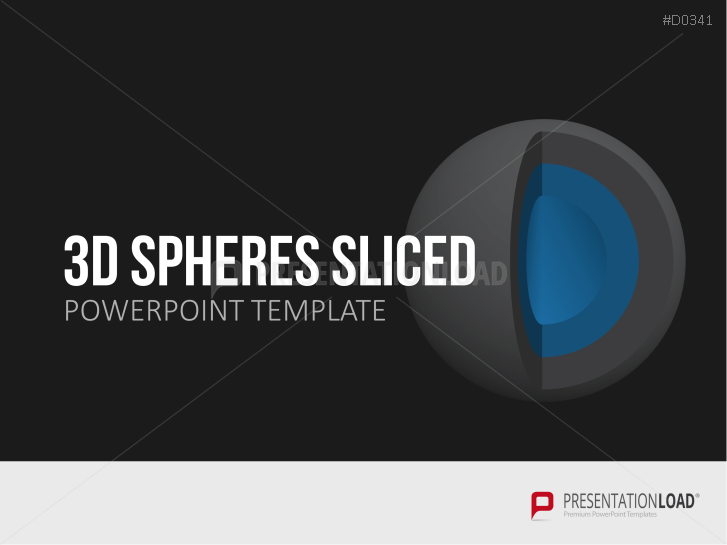 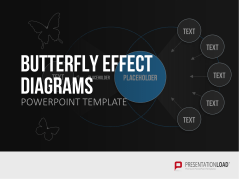 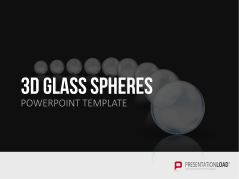 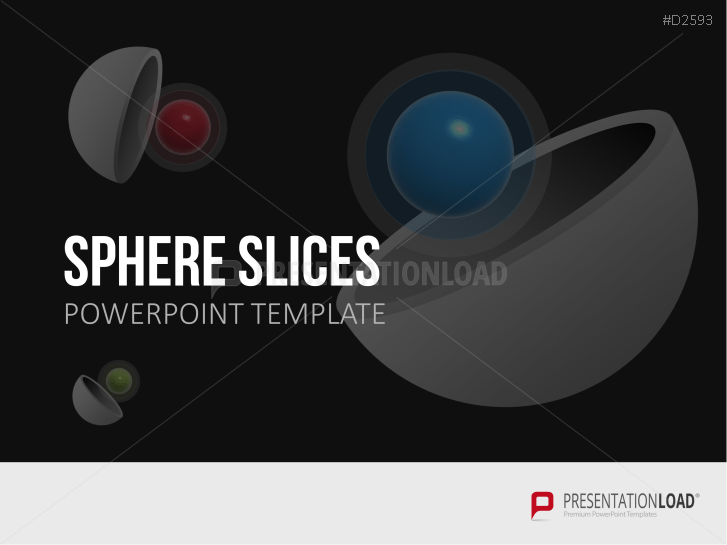 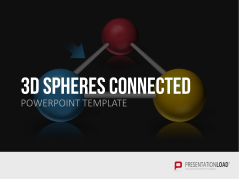 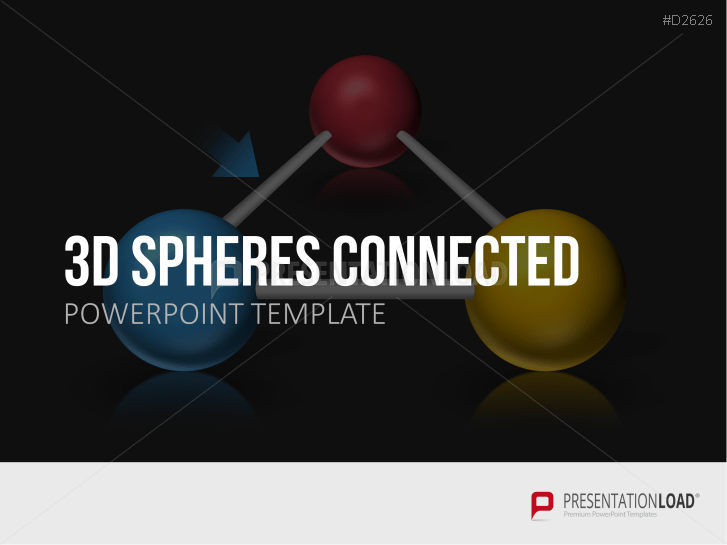 Show relations and connections by using sphere networks fro PowerPoint. 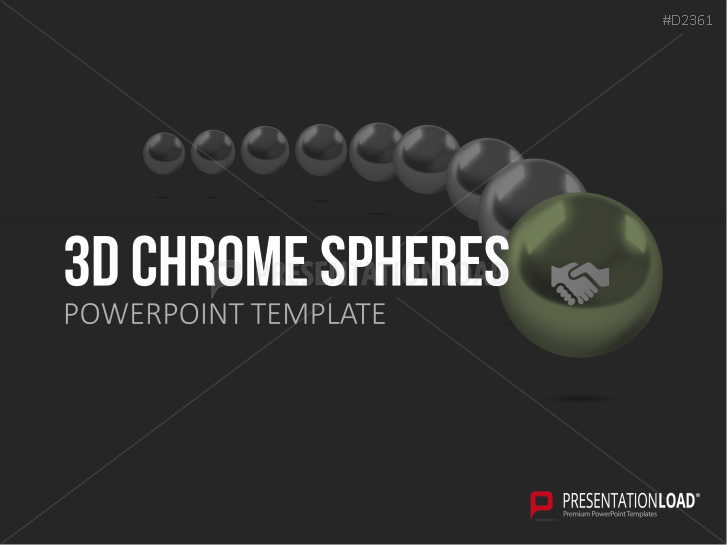 Project the conduct and coherence of projects with various sized chrome spheres in various arrangements. 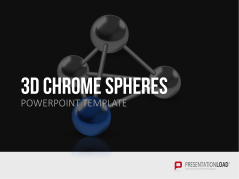 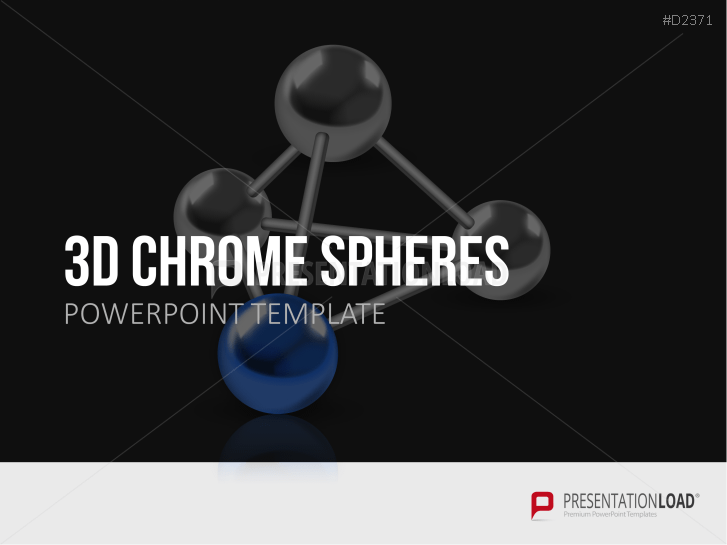 Describe structures, developments, proportions and relationships using chrome spheres in different arrangements. 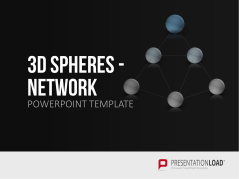 Show depth relations or segmentations of different items or subjects using 3D sphere layers. 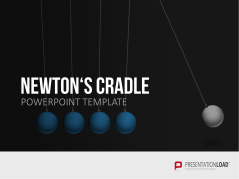 Link complex ideas - create structural relationships horizontally and vertically. 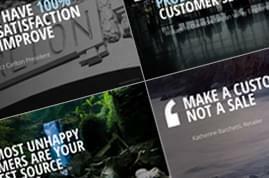 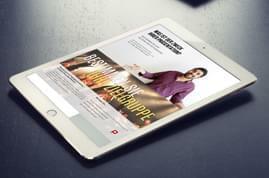 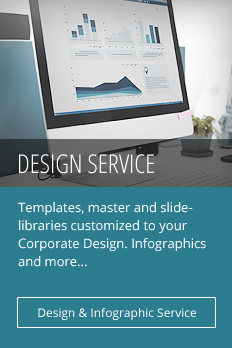 Present individual products or service features w/ an overview of the whole set – present various ideas & concepts.